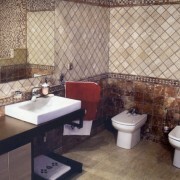 Why not make a special room in order to spoil your personal needs. 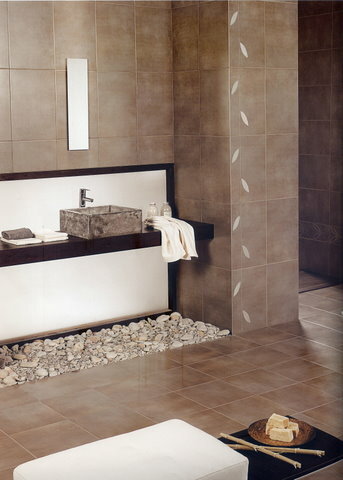 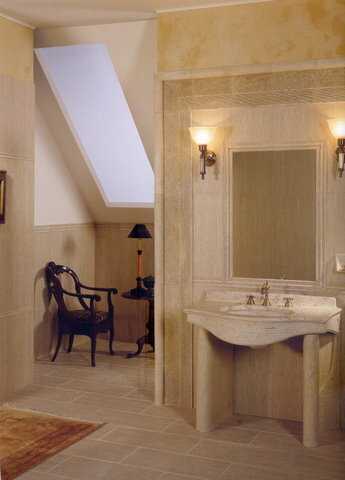 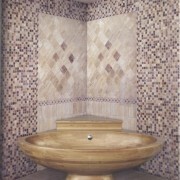 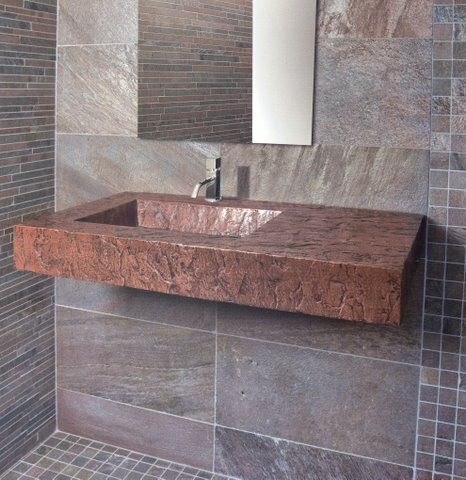 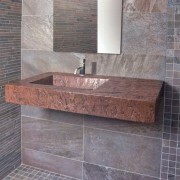 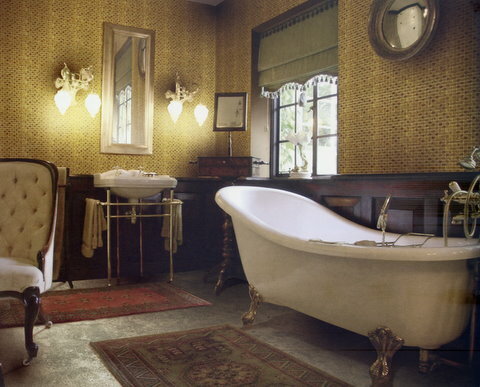 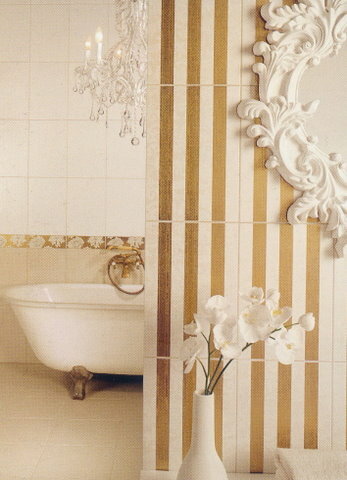 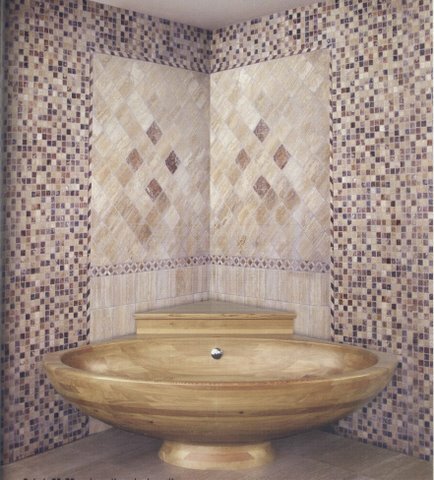 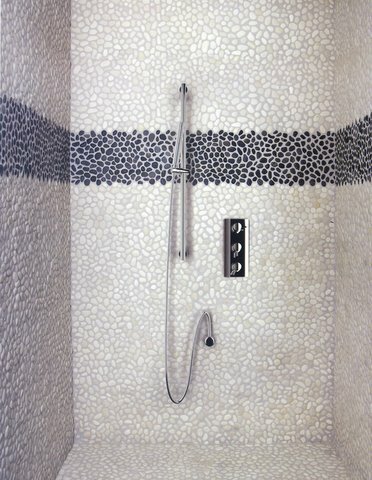 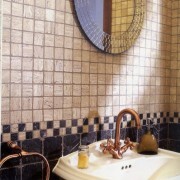 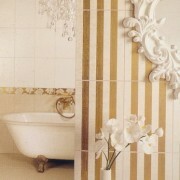 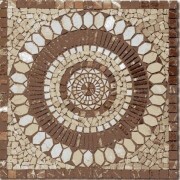 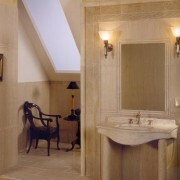 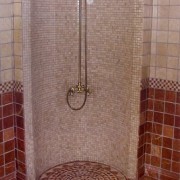 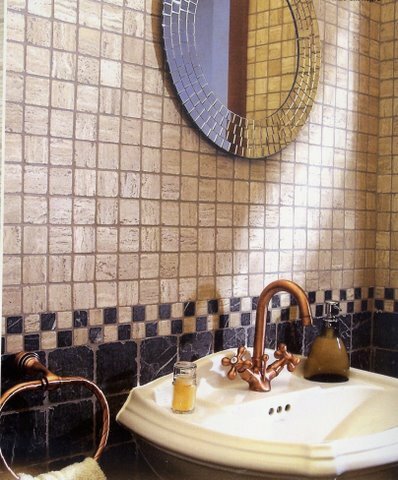 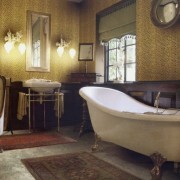 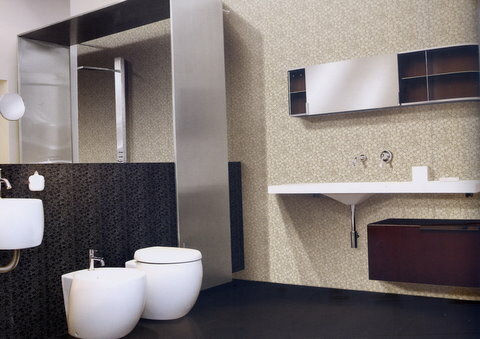 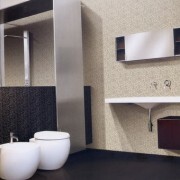 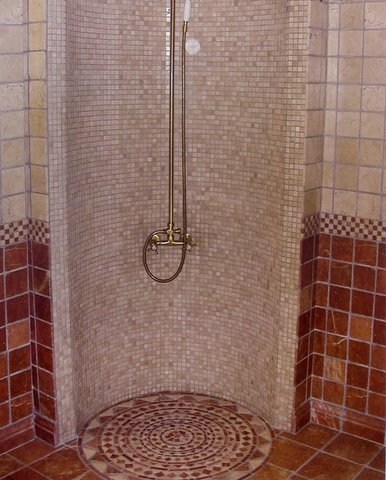 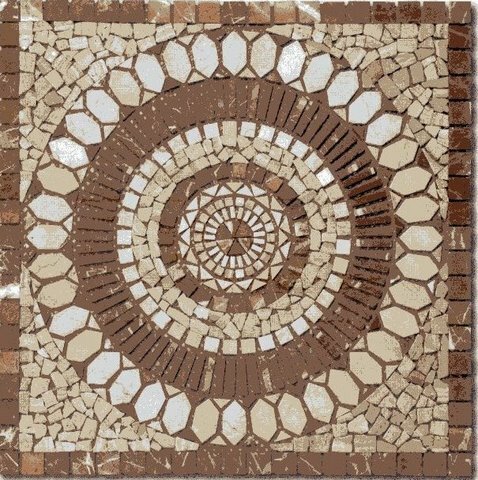 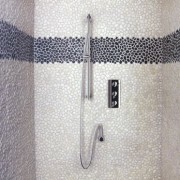 We can make anything starting from a classical bathroom, modern design up to an extraordinary contemporary highlight. 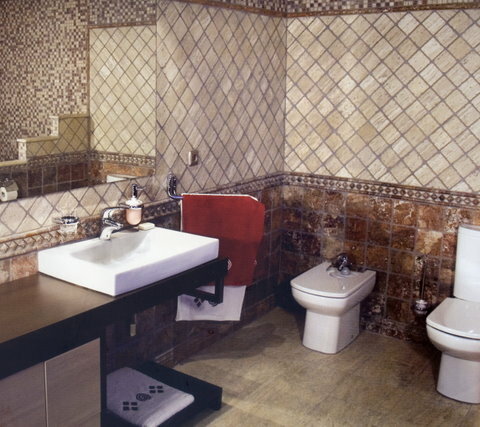 It is our goal to make this room being part of your home and much more than just a bathroom. 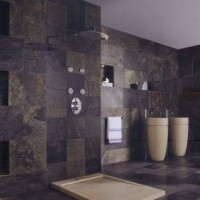 We work with prestigious brand names like: Roca, Grohe, Hans Grohe in between others. 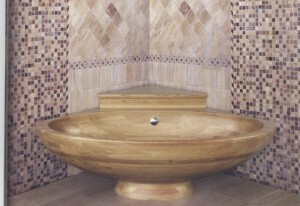 Can you imagen taking a bath in this special designed stone bathtub?